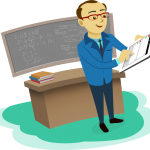 SSC EXAM CENTRE LIST 2017 The SSC CGL examination is conducted across a wide variety of centres spread all over the country. 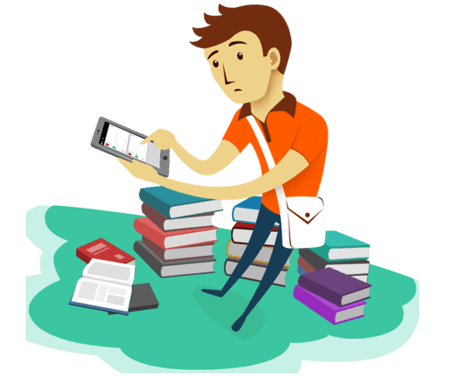 This blog post will provide you with a basic overview of the SSC Exam Centre list for SSC CGL 2016. 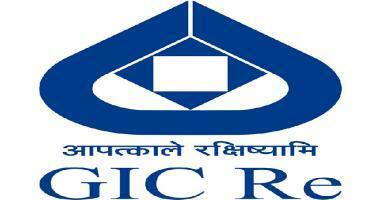 National Insurance Company Ltd. invites applications for recruitment of officers in Scale I cadre from open market. Following are the details of the notification. National Insurance Company Ltd. has published its notification regarding recruitment of 205 Officers in Scale I cadre from open market. Telangana Gramin Bank has published the IBPS CWE RRB-V Provisional Allotment for Office Assistant (Multi Purpose), Officer JMGS-I and Officer MMGS-II. The General Insurance Corporation of India, i.e, the 14th largest Reinsurance Company in the world and is owned by the Government of India, is recruiting Officers in the cadre of Assistant Manager (Scale-I). The offices will be based in India(primarily Mumbai) and also abroad. The Bhartiya Reserve bank note has issued a notification for the recruitment of Assistant Manager/ Industrial Workman Grade-1(trainee). 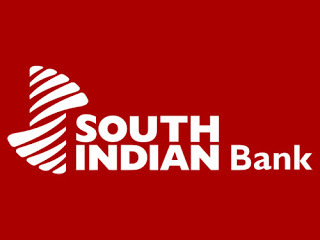 The South Indian bank has published their call letters for the recruitment of Probationary Officers and Clerks for the year 2017. 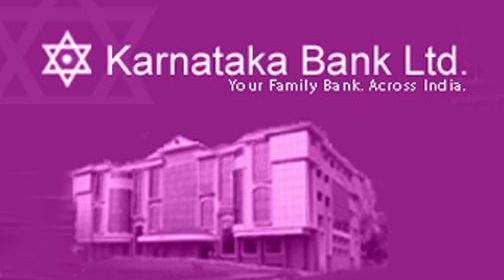 The Karnataka bank has started issuing its call letters for this year, for the recruitment of clerks. The call letter will be available for download till the 19th of February,2017. Coal India Management Trainee Recruitment Notification has been released by the Coal India Management for the recruitment of Management Trainee posts.